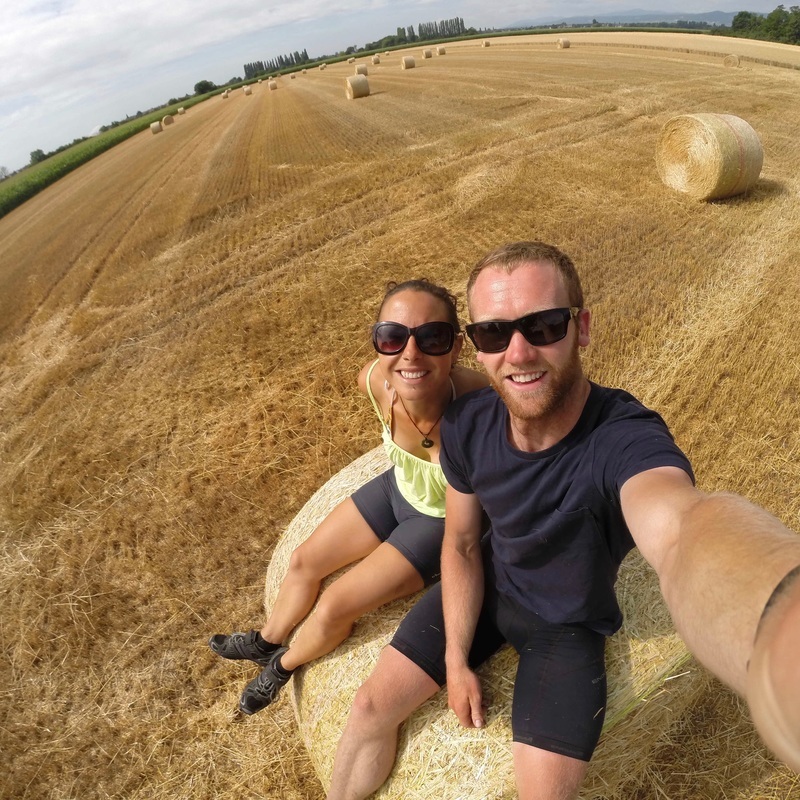 At the end of June 2015, myself and Michael Whitehurst (Mike on the bike), cycled from Manchester all the way to the Dolomites in northern Italy. This was a total distance of more than 2200km (just to get there). 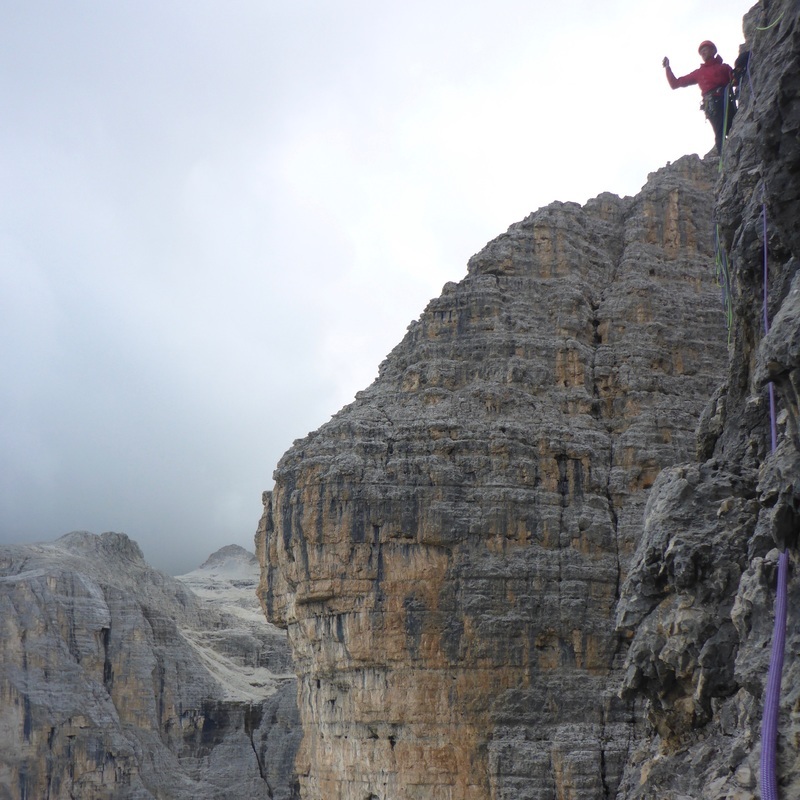 The aim of this trip was to introduce ourselves to Via Ferrata and to tackle some multi-pitch, trad-rockclimbing routes. 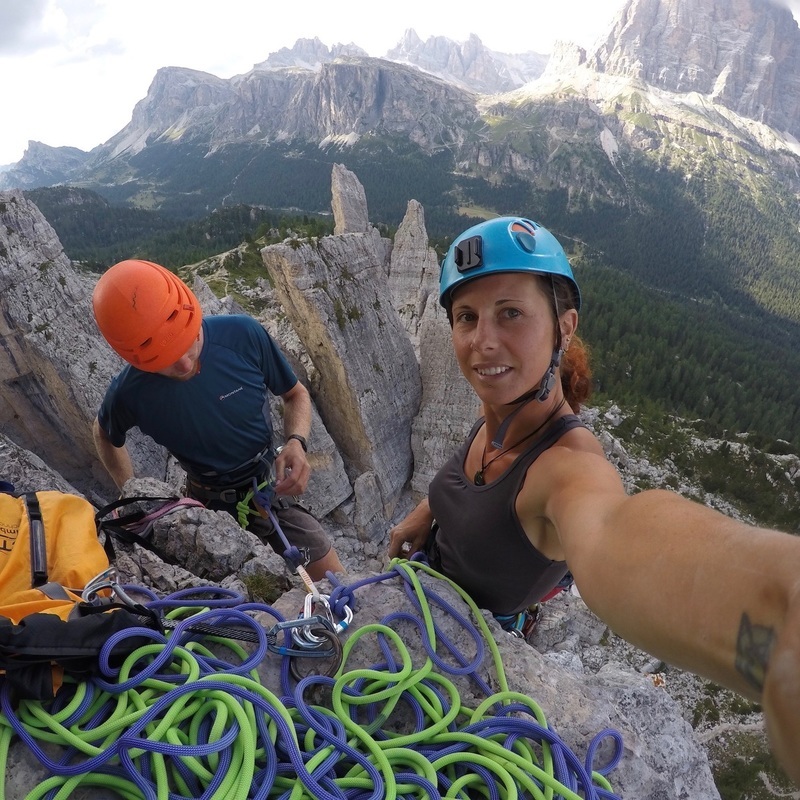 We had both dreamt of climbing in the Dolomites for years, and though the timing was not ideal due to various injuries, it was time for the dream to become reality. 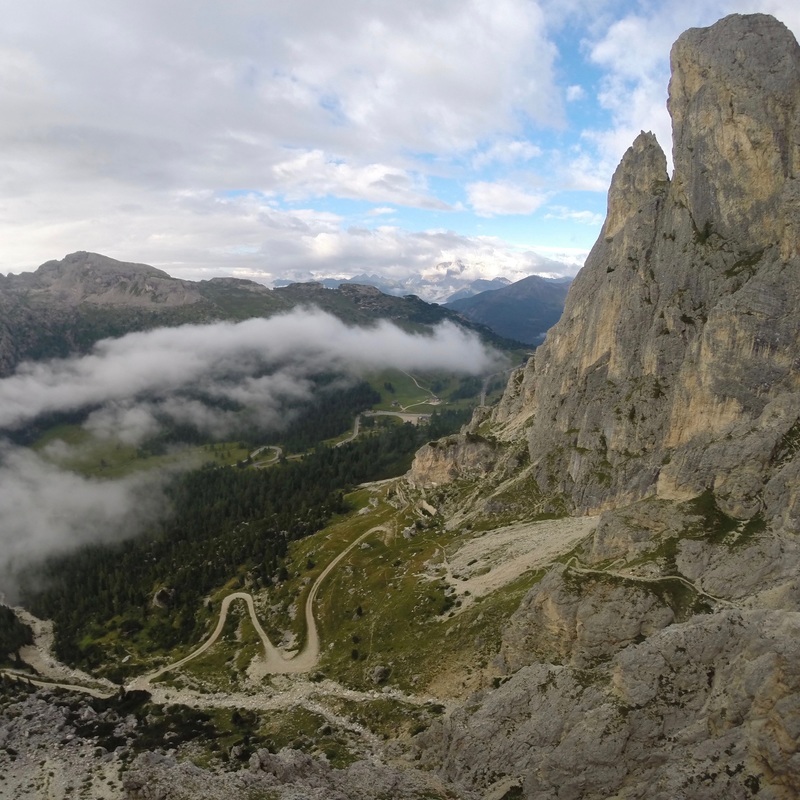 It took three weeks to cycle to the Dolomites. I love cycling, and I love climbing, as I'm sure many people do. But I have learnt something... combining the two sports is hard work! Climbing kit weighs a lot. Touring bikes weigh a lot. Camping kit, stoves, food, water, clothes, etc etc all weigh a lot. Once fully loaded my bike was a similar weight to me. It takes muscle burning determination to power all that much kit up and over Alpine passes. There was a lot of blood, sweat and tears. Well, not so much blood, but plenty of sweat and tears! Even though it was seriously hard work, if someone asked if I would change the way we did things, I don't think I would. 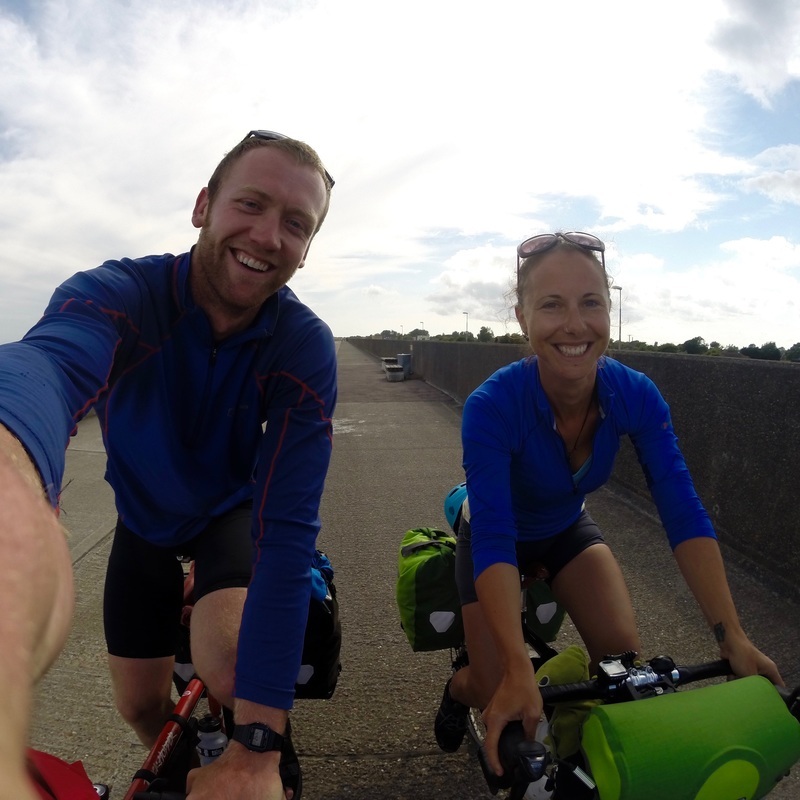 Cycling is such a great way to see the world. We traveled through parts of England that I would never have otherwise visited and met up with friends and family I hadn't seen for years. And the new countries we rode across were seen close up, not through windows of speeding vehicles. With the heavy struggle of cycling it became a love hate relationship. 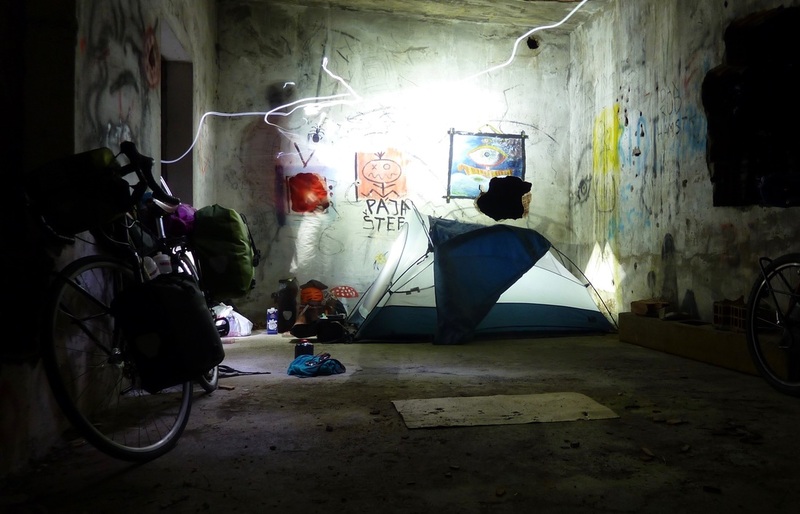 One of the things I love about cycle touring is that you have to be creative about places that you sleep, if you are on a small budget that is. You find yourself in places that you could never have imagined you would sleep. To play it safe we started out with some easy Via Ferrata. 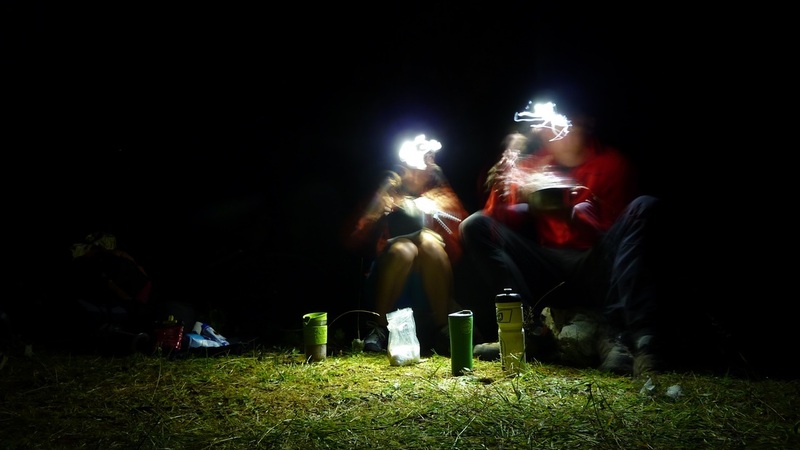 This is an activity that lays somewhere between rock climbing and mountaineering, as you don't need all the kit and knowledge that you do for climbing but you can move quite quick up steep mountain faces. There are a series of thick wires placed in the rock that you clip into as you climb allowing you to be safe without placing your own gear which makes it much quicker. Once we were comfortable on the easier Via Ferrata we started to push our grades harder and did some easy mutlipitch trad climbs. 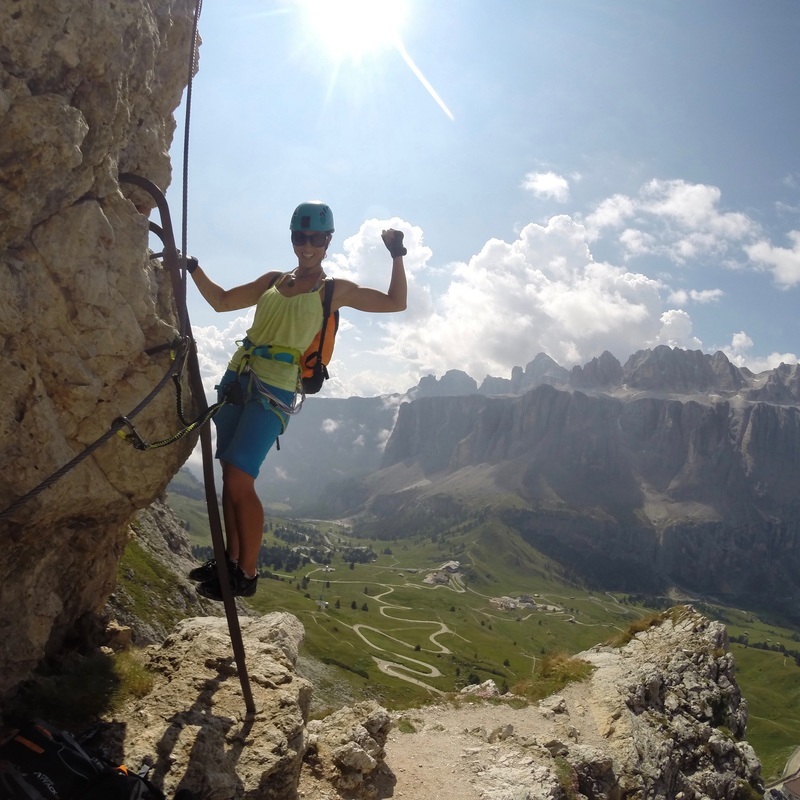 The Dolomites is such an inviting place that its pretty hard to hold back. Each route looks so much fun that you really want to climb everything. Unfortunately a lot of the climbing is way too hard for me but there is still plenty to do. We are both used to climbing in the Peak District in England which is probably as different a type of climbing as you can get. So it took us a little while to get used to the type and style of climbing in Italy. But once we had established what we were doing we decided we wanted to tackle a really long climb. We found a 16 pitch, 650m route which looked perfect for us. A full on adventure. I hate mornings, but due to excitement and caution, we woke at 3am to eat and begin the walk to the start. It all went pretty well until the route started to wind through a waterfall. I am a warm weather climber, and I soon became cold and grumpy! (I am not proud of this) Luckily, Mike is a superstar and he took over leading our way through a chossy, slippery stream. It became a mix of caving, climbing and swimming. ​But we completed it which is a success. And we learned how to make better choices about routes in the future which lead to us finding the best routes in the area. Don't choose waterfalls to climb!! After this steep learning curve, we had the best time ever. 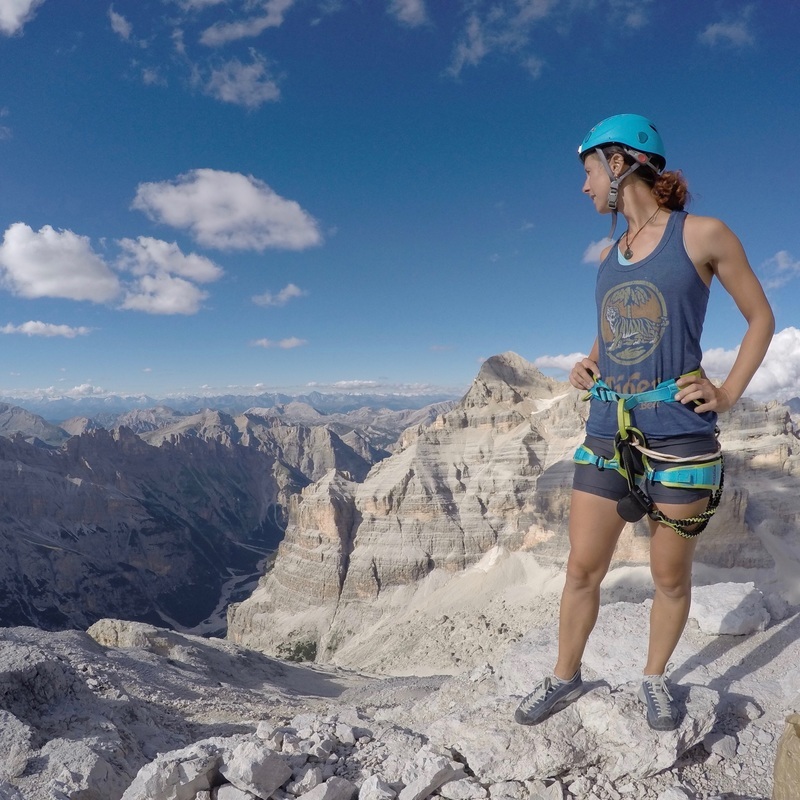 We found routes to climb that were fun and exciting, and challenged us just the right amount (and faced the sun!). 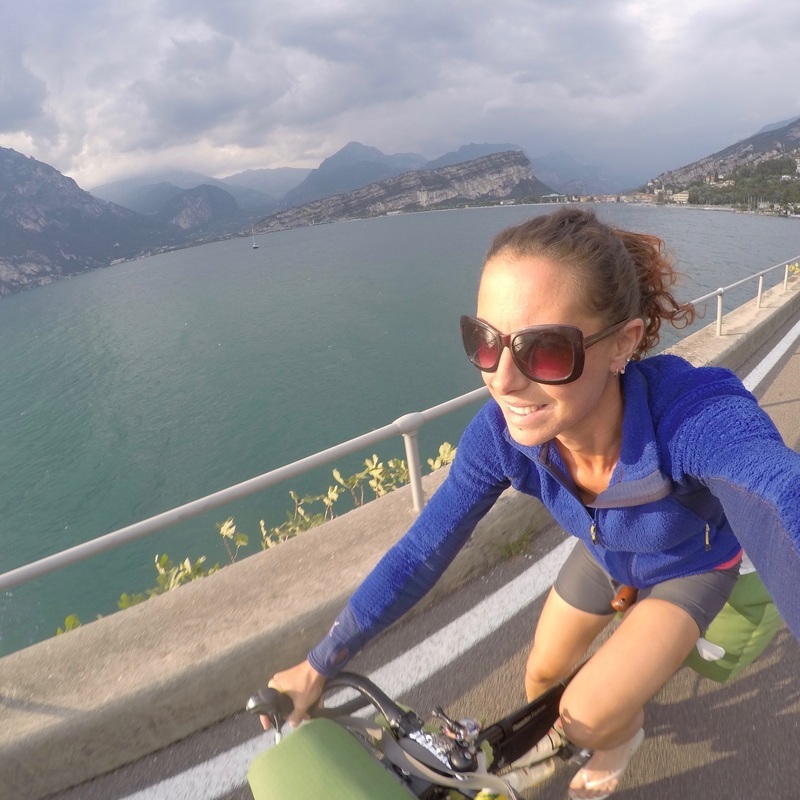 We had six weeks climbing in the Dolomites, then cycled down to Arco at the top of Lake Garda where we climbed for a week. Before riding back to the UK. This trip absolutely changed my life. I am not the best climber in the world, very far from it. 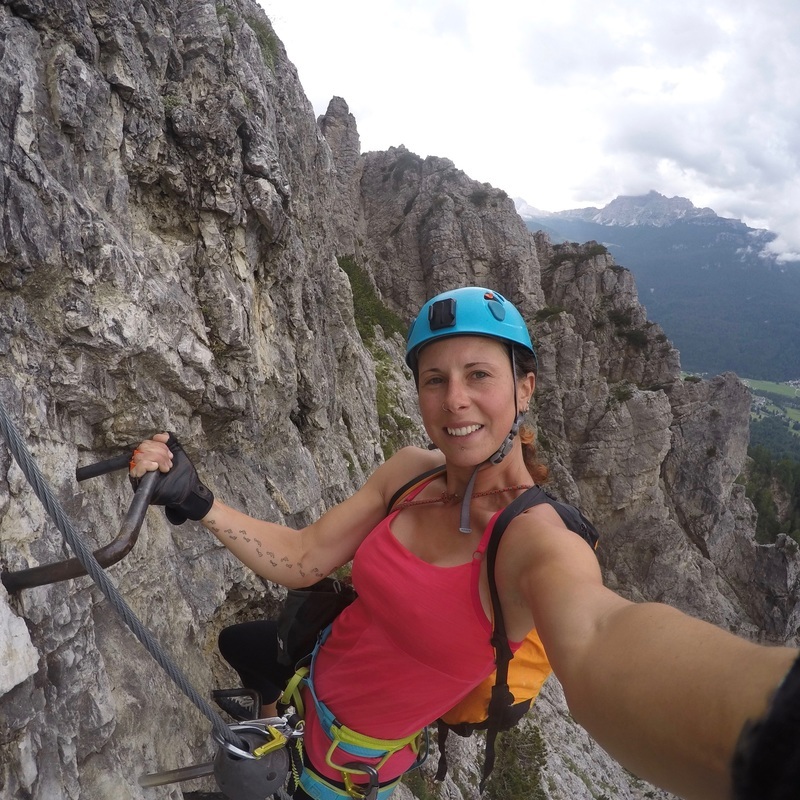 But this trip confirmed my love for climbing, and specifically multi pitch trad climbing. I have decided that I want to spend as much time as possible living in the way we did on this trip, traveling to beautiful places, meeting beautiful people and living in the mountains. What more could a girl want! !